In August of 2016, Theresa and Donald Stone were affected by the heavy rain and historic flooding. After their daughter’s house flooded that Friday, their house began to take on water, leaving them with nowhere to turn. Outside, the water was at least fourteen inches high. Mr. Donald placed a pump in the living room and got it down to about two inches by the Sunday afternoon. He cleaned the house and continued to attempt to get the water out for a series of five days by himself, all the while living in the house. For the next two weeks, Mr. Donald had to gut the house in order to prevent the spread and growth of mold. He took great pains to make sure his wife, who suffers from chronic pulmonary disease and lives on an oxygen machine, would not be harmed by the contaminants in the air. 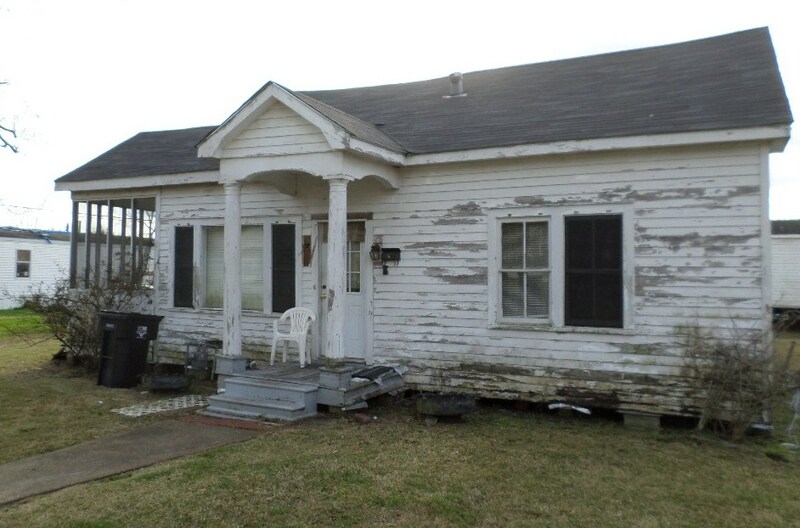 ReStore Louisiana showed up with the application for Donald and Theresa to have their house repaired, but after nine months of paperwork, interviews, and a plethora of supervisors with seemingly nothing getting done, Mr. Donald began to lose hope. He called his case manager with UpBring Disaster Response to let them know he wanted to continue on to get his house fixed up even if it took him ten years. That following Monday, representatives from Rebuilding Together Acadiana and the Acadiana Long Term Recovery network showed up to notify him the house would be repaired. Throughout the repair process, Mrs. Theresa had been living with their daughter since her COPD prevented her from being in the home with all of the dust and debris created by the work. Mr. Donald watched the progression of their house and would sneak in after the volunteers had left to take photos to show Mrs. Theresa. Rebuilding Together Acadiana partnered with volunteers from the Order of Malta and the Presbyterian Disaster Assistance to complete the repairs, and Mr. Donald enjoyed having the opportunity to meet people from all over the U.S. and Acadiana who had given their time to help out people in need. He expressed how grateful he was, exclaiming that “some women even took the time to clean out my wife’s flower beds!” His heart was overwhelmed with the kindness of everyone who helped them to get their home back, and said his wife prayed for everyone who walked through the door to lend a helping hand. At the end of the two week journey, Mr. Donald expressed his excitement for his wife to come home and knows she will be filled with joy knowing she can stay in their home of thirteen years once again. Get ready for some before and afters that’ll leave your jaw on the floor! This past month we had three separate teams of college students come from out of state to help us with a major project in Jeanerette. 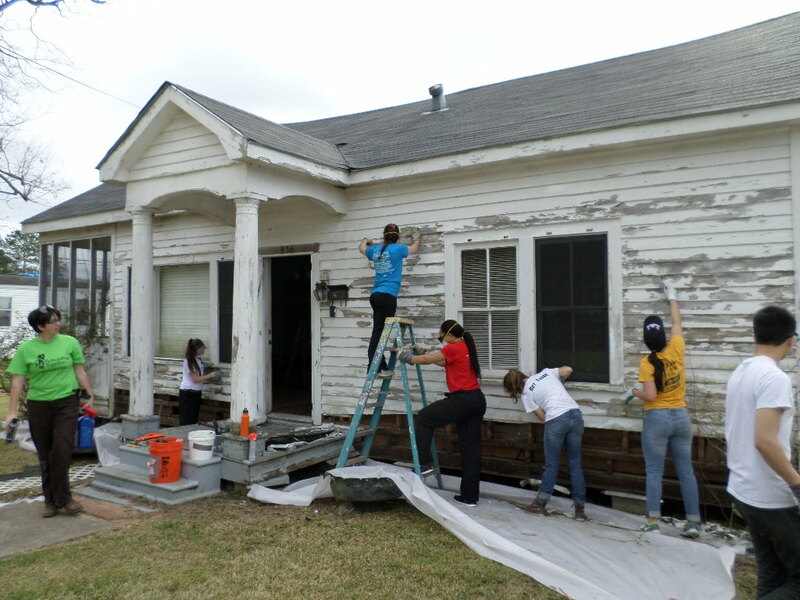 Northeastern University from Massachusetts, Rice University from Texas, and Long Island Post University from New York all sent teams of students who chose to spend their spring breaks helping us repair Ms. Ramona’s home in Jeanerette rather than heading to the beach. We’re so grateful for their service, and without them this project never would have been finished. 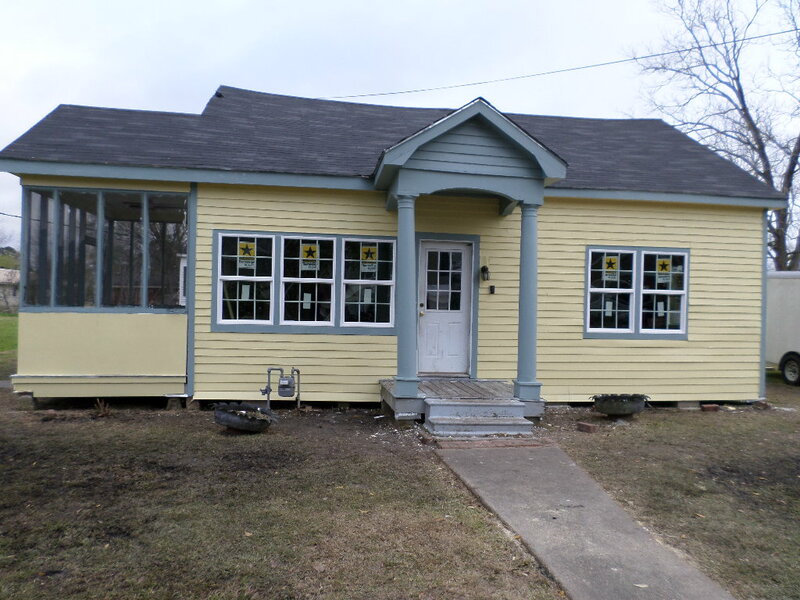 …then the students replaced rotten siding and began to paint. Look at it now! What a difference some dedication can make.